This fight will be controversial when it is written in stone for completely different reasons than when it was booked before GSP became injured and Condit won the interim belt in a controversial decision against Diaz at UFC 143 in February. Now Diaz is not the man with the long win streak. He is coming off that loss and a suspension for marijuana from the pre-fight drug test. Just like that Johny Hendricks and his strong words at UFC 154 after KO’ing Martin Kampann that he would wait for a title shot seem to have been casually brushed aside. 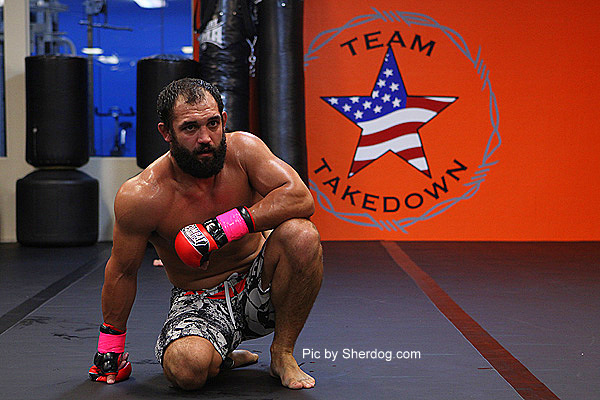 Personally, it will be interesting to hear how Hendricks and the rest of the MMA world respond to this move by the UFC. “Georges St Pierre is the champ, has been forever, and if that’s the fight he wants it’s probably the fight we’ll give him if Diaz accepts it,” said Dana. It’s understandable that GSP should be allowed some special treatment, especially considering how dominant he’s been over the years. But should it warrant the option of choosing his next opponent, especially when that opponent is coming off a loss? Regardless of the opinion of the ‘hardcores’ such as myself, this fight will make the UFC a lot of money, but will it help them establish the sport in the long run? I think that’s the real question they need to address. Of course nothing is for sure when trying to set up dates in Nick Diaz’s calendar and the UFC has yet to officially announce this fight. “I don’t know,” said Dana when asked when he planned on scheduling this one. “I haven’t even talked to Nick yet. I was trying to track Nick down this week which is always fun. So I called Nate and Nate told me, like, five days ago, listen if you talk to him, tell him I’m looking for him too. 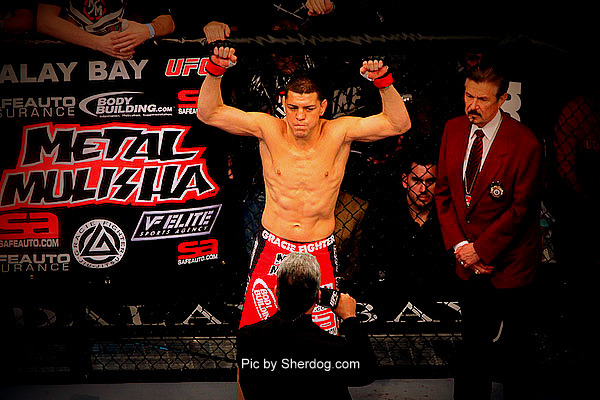 Love or hate him, Nick Diaz is a serious contender in the welterweight division. Watch highlights from his career in the video below. Video courtesy of YouTube uploader MorrowProduction and content by Zuffa LLC.